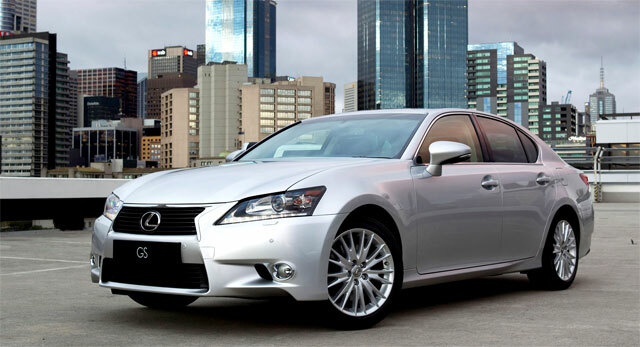 The 2013 Lexus GS 350 is one of the top-ten fastest selling cars in the USA, according to Edmunds. The ranking looks at the days-to-turn, or how many days between a vehicle’s arrival at the dealership and its purchase by a customer. In the month of March, the industry average was 53 days — in contrast, the GS 350 was only on the lot for an average of 15 days. Other Lexus vehicles that performed well: the GX 460 at 28th with an average of 25 days at the dealership, the CT 200h at the 37th position with 28 days, and RX 350 coming in at 44th with 31 days-to-turn. krew: Haha -- maybe you just need time to get used to the new design.